"Nigel has been a most valued and trusted adviser through the growth of our business for over 15 years. We always get clear, practical assistance from Nigel whenever we need it and great overall support." Nigel specialises in drafting and negotiating commercial contracts. 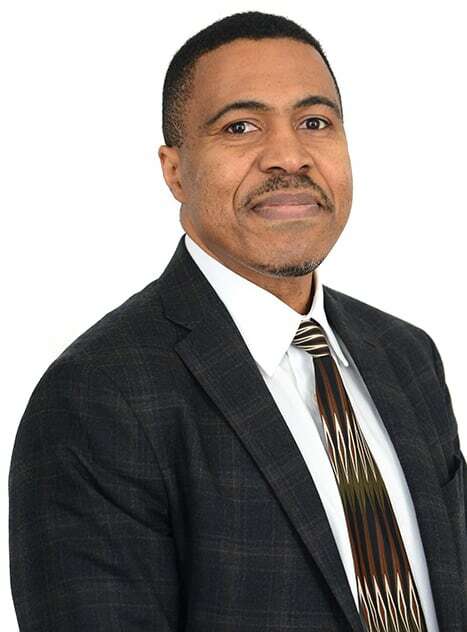 He has over 15 years experience advising domestic and international businesses on supply and purchase agreements, collaborations and joint ventures, exploitation and protection of technology. He also acts for a variety of hotel owners and operators on their regulatory and contractual matters. Nigel is listed as a Recommended lawyer in the Legal 500 (2019 Edition). Advising a prominent national retailer on a contract with an agency for the provision of online and social media PR and marketing services. Advising a leading bed manufacturer on distribution agreements in a variety of foreign territories, including preparation of a bespoke contract, liaising with local advisers and conduct of negotiations. Nigel advises a range of businesses on protection and exploitation of their technology through R&D (Research & Development) agreements, joint ventures and licensing agreements. Advising an engineering consultancy on a corporate joint venture with a university. The collaboration concerned a transport project originally with government funding, and a related patent application, including preparation of a suite of operating, licensing and funding agreements. Acting for a Global precision engineering company in connection with a contractual joint venture in Europe and supply agreements with customers across the EU. Nigel is involved with drafting and negotiating hotel management agreements for a wide range of owners and operators. He drafts and negotiates franchise agreements with all the major international hotel brands and several independent UK based operators. Nigel also gives advice on procurement of supplies and services into hotel estates and development of supplier contract templates, to aid the efficiency of the process. He also acts for hotel and conference venue operators on contracts with corporate customers. Acting for the owner in connection with the development of what will be Europe’s first new build Radisson Red hotel in Scotland. This was on the agreement with the brand owner Carlson Rezidor for the management and operation of the hotel. Advising a real estate private equity fund manager on the buyback and sale of a couple of hotels under separate brands, and a new management agreement with a leading hotel management company. Advising major lending banks on hotel management agreements and hotel franchise agreements. Acting for the owner of an estate comprising several hundred pubs on the arrangements for the operation of the management of the pubs to a specialist provider. Advising a leading restaurant group on various commercial agreements covering branding, merchandising and agreements with suppliers. Nigel has acted for major providers of logistics services and a range of customers, especially in retail, in their requirements for warehousing, transportation and distribution services – both within the UK and on a cross border level. Advising a leading nationwide parcel delivery company on an £80 million logistics contract with a multi-brand online retailer. Advising a leading retailer on vehicle and tyre maintenance agreements for its transport fleet. Advising a leading supplier of rolled aluminium sheets to the automotive industry on pan-European warehousing and distribution arrangements. Resolving a dispute between the warehousing and transportation provider and the customer, our client, where the provider was looking to renegotiate certain terms or exit the contract early due to unanticipated costs, without the need for recourse to litigation.